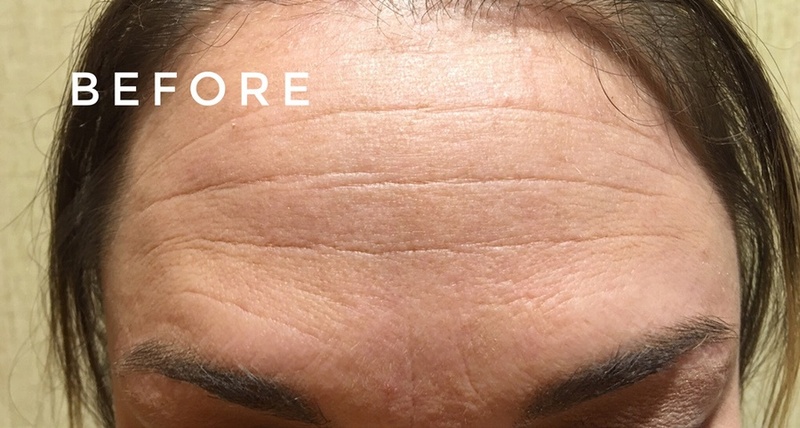 If you are unhappy with skin wrinkles and other signs of aging, it may be time to consider Botox, one of the most effective and minimally invasive procedures. We interviewed a patient about her experience getting Botox at Bruno | Brown Plastic Surgery. The patient is a working professional in her early 50s. Why Bruno | Brown Plastic Surgery? I thought, ‘Oh yeah, that’s probably a better idea.’ The perception in my mind was it was going to be way more expensive, way more. But in reality, the price wasn’t that much more, nearly on par. When did you see results? It starts kicking in around day three, full results were in a week. What did the procedure feel like? Botox doesn’t hurt, I really didn’t feel it. How long did the treatment take? It’s really fast- maybe 10-15 minutes. What was your experience like at Bruno | Brown compared to other places? The med spa put a lot of injections in a few places, when Bruno | Brown used a little in a lot of places. Dr. Bruno kept asking me to move my face to really target the lines. By doing it this way the look is much more natural; you don’t get this weird one eyebrow higher than the other. I’ve also never gotten a headache from them when at the med spa I would always get a headache. I got a droopy eyelid at the med spa once, I had to actually change how I do my eyebrow makeup to make them even because the placement changed so much. Bruno | Brown also said I could go back if there was a problem, and I probably would do that if there was an issue. There’s a lot of security in that. The results were just so natural, everything just smoothed out. A long time. I could go back now, or I could wait until the spring. I don’t think that my face bothers me so much that I have to go back all the time. But I would say for me, it lasted a good 8 months. I don’t need to have it that often, once or twice a year. But for some people they may want it to be perfect all the time and would go back more frequently. 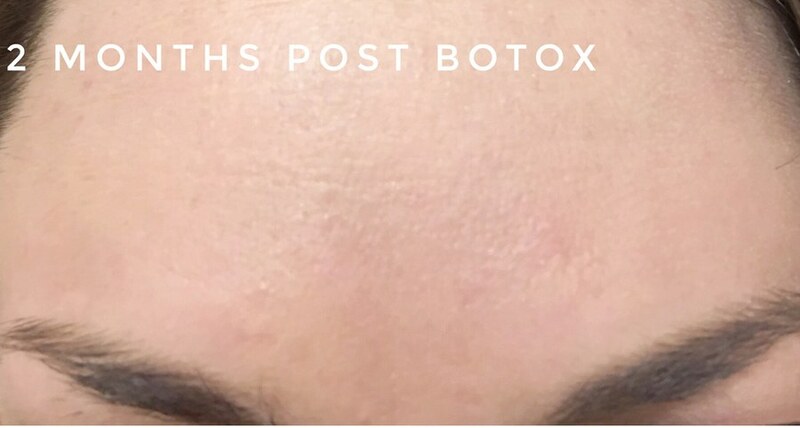 Since its FDA approval in 2002, Botox Cosmetic has rapidly become the most popular cosmetic procedure in the United States. Botox is injected into the skin in order to prevent lines and wrinkles and smooth skin. Why Should I Consider Botox? In this procedure, small injections of botox are made into the skin to smooth lines and restore skin elasticity. The doctors at Bruno | Brown Plastic Surgery are expertly qualified to determine what the best methods to achieve your desired appearance. Results last as long as 3 to 4 months, with the option to achieve longer lasting effects through follow-up treatments. When should you start considering Botox? As one might expect, people are very expressive, even in their sleep or just talking normally. The best time to start isn’t a specific age, but is when you notice that your expressiveness is leaving small creases in the skin. It is easier to prevent than to correct, so patients are coming in earlier for preventative maintenance that keeps fine lines and wrinkles at bay for much longer. Coupled with good skin care and protection from environmental damage, the aged appearances of the past are becoming less frequent. In our practice, most patients are in their 30s to 60s, with the bulk in the 40-55 range; I think it’s trending lower as more people realize it’s easier to prevent than to correct, so patients in their late 20s and early 30s are coming in, but maybe every 6 months instead of every 3-4. 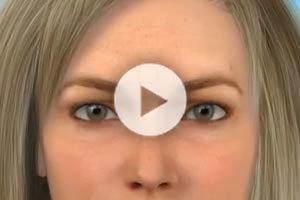 How should a patient consider using Botox across different life stages? 50s and up: This age starts to err more in the direction of correction (surgery) and Botox is more “icing on the cake” so to speak. Where should I consider using Botox? For me, the vast majority get it between the eyes and on the crow’s feet; next is the forehead and then ancillary areas such as the corners of the mouth, the bunny lines on sides of nose, neck bands and more. If you’re concerned about a particular set of wrinkles you’ve noticed and wonder if Botox is the right treatment, you should set up a consultation to discuss your specific needs. What gives some people that frozen look? How do you make sure that doesn't happen? The tendency to treat fully the forehead lines allows the brow to drop, thereby giving the eyes a tired/droopy and frozen look. I go lighter on the forehead for this very reason; balance it with the elevation from the frown lines and the crow’s feet and it looks more natural. Although we aim to get a perfect result every time, it’s often better to under correct as you can always add more if needed. Can you explain your approach? Every doctor has their own way but we use one of the smallest needles available and perform more precise injections in the muscle versus larger amounts; while there is always a chance to have a bruise or achy spot, using these techniques coupled with the application of ice minimizes patients discomfort. On average, how long do results last? Results last about 4-6 months in certain areas, some people burn it off quicker; most patients return every 3-4 months. Contact us today to schedule your Botox appointment!